Ok, so you may or may not know that there is a Lego Movie out in theaters. How you couldn't know after the amount of advertising these folks have done would be pretty amazing. Looks like the people at Lego are also interesting in targeting the fashion world as they have created a very special set of Legos for Harper's Bazaar. Make no mistake about it. 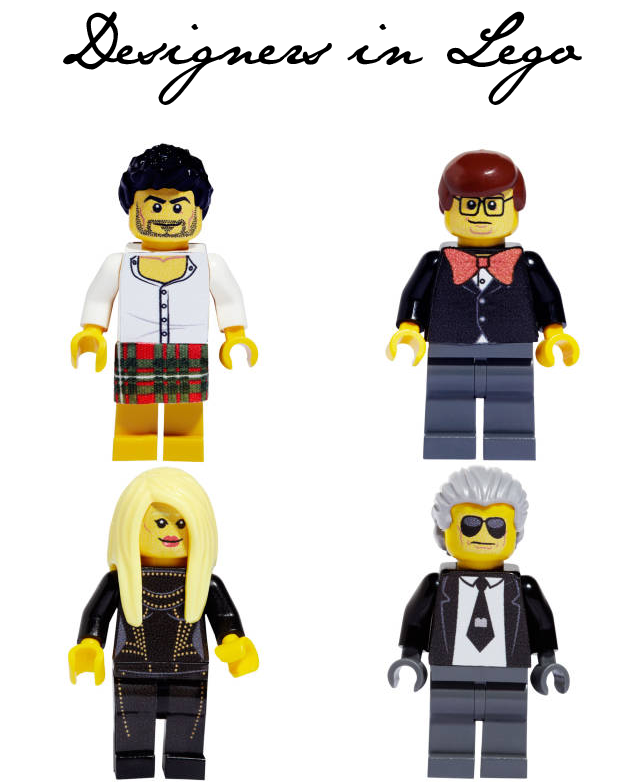 That's Marc Jacobs, Alber Elbaz, Donnatella Versace and Karl Lagerfeld as Legos. 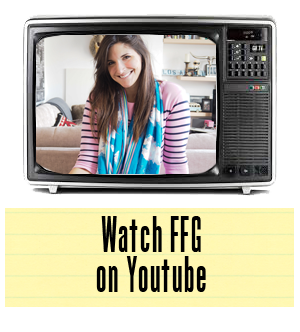 Oh please, oh please let these little fashion designers be made into real Legos! We'd buy this set in a hot minute.